Webster Lewis, Grover Washington, Jr., Warm Weather, Sweetback, Martha Redbone and more. Serving you a stylish mix of r&apos;n&apos;b, soul, funk, disco, boogie and house music, played with love for the music, as my only guide! 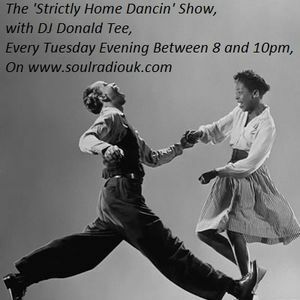 Catch me each and every Tuesday evening between the hours of 8 and 10pm for the Strictly Home Dancin&apos; show.